Heel stop raiser/raising block Pair. 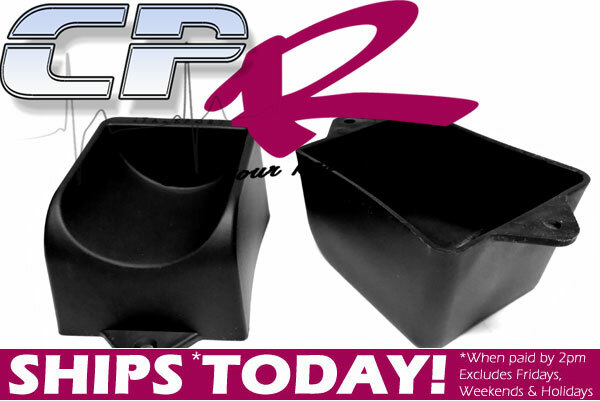 Usually blocks are required to assist with the smaller foot length being able to reach the stock pedal height. 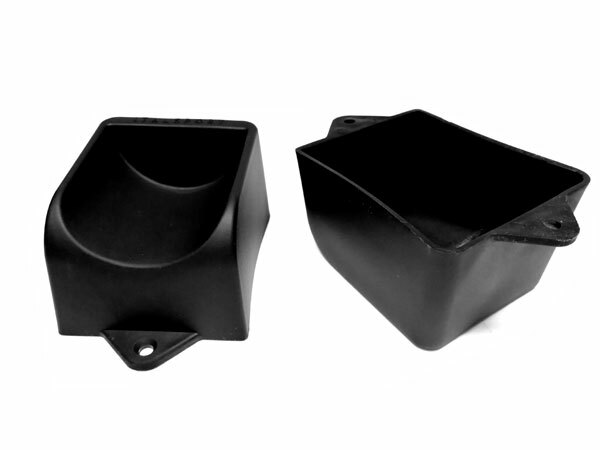 Our new heel stop raising blocks are the perfect compliment to a new set of pedal extensions and will get smaller drivers feet up where they need them to operate the pedals. These raising blocks are 110x110mm square and 65mm deep. These blocks raise the feet an addtional 30mm over the stock boosters. There are two moutning tabs located at the front and rear.